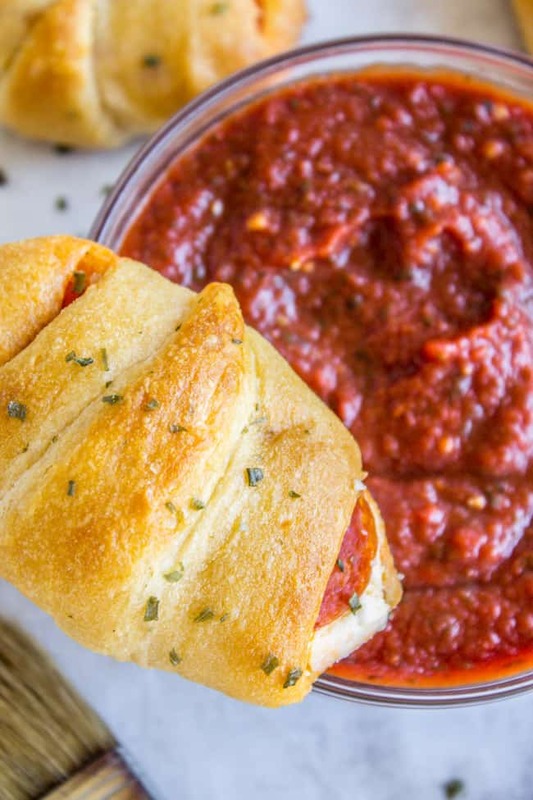 This is such an easy 3-ingredient snack, back to school lunch, or game-day appetizer! 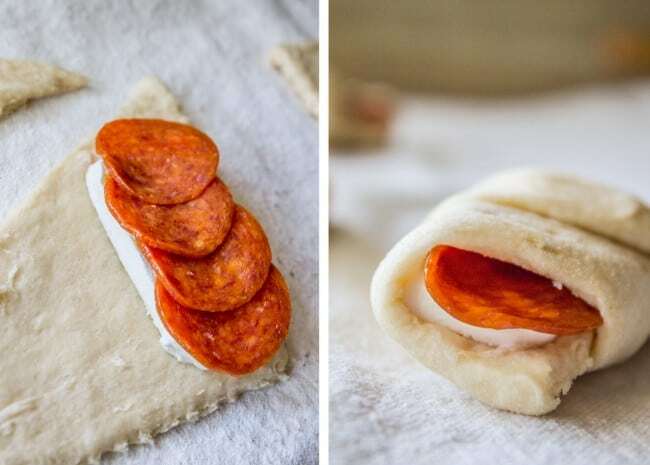 It’s a slab of cream cheese and some pepperoni rolled up in a crescent and baked. I made this for my kids for lunch but they only got one each because I ate the rest. -said no 7-months-pregnant woman ever. “Number of bear incidents in camp in the last 7 days: 5.” Nothing inspires confidence quite like knowing you’re safe 2 nights a week. So comforting. Uuuh yeah we’re making HOT DOGS for our dinner. In a campfire. Because I’m a Food Charlatan and don’t do cooking in the wilderness, period. So I don’t think there will be any interference going on. 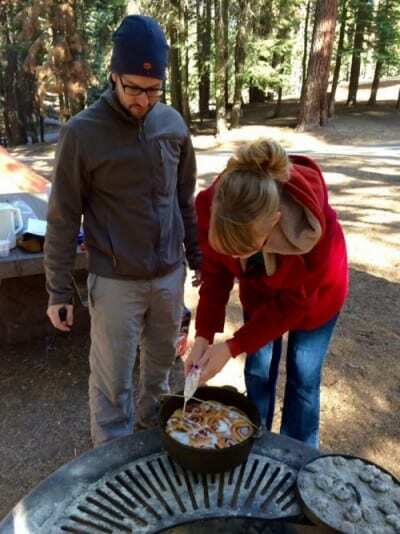 I lied earlier, you know; the best part about camping is camping with friends who are obsessed with Dutch oven cooking. Talk about fancy. Do you guys like Dutch oven cooking? When Eric heard what they were making he actually got excited and decided to try some Dutch oven meals himself. Don’t be fooled. A last minute glaze was the only thing I contributed to this breakfast. Way to shed your Mr. Charlatan label, Eric. 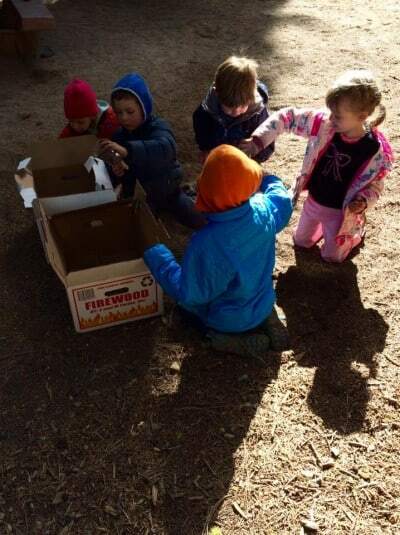 A few weeks ago my sister Laura told me that she was busy in her kitchen prepping school lunches for her kids. Intrigued, I asked her what she made for them in advance and she sent me a huge list. 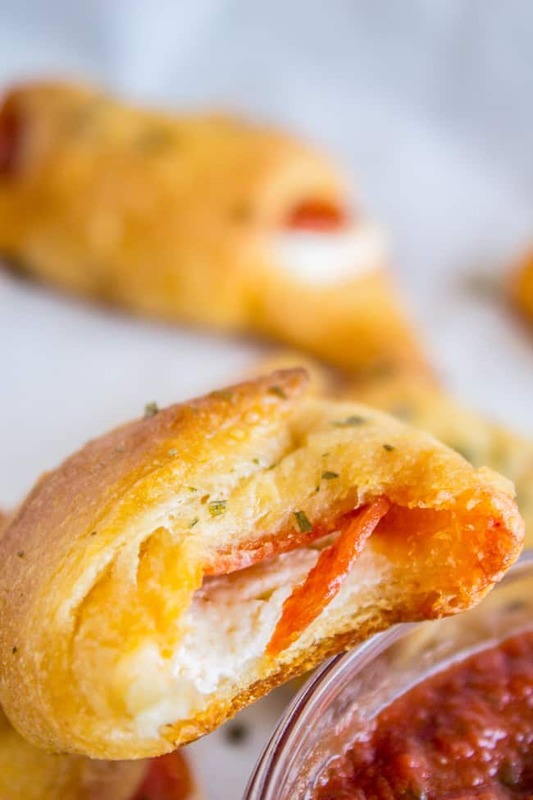 I’ll be doing a long post this Thursday with everything she suggested, but after trying these Pepperoni Cream Cheese Crescents I knew I needed to give it it’s own post. They are just WAY too good. And suuuper easy. 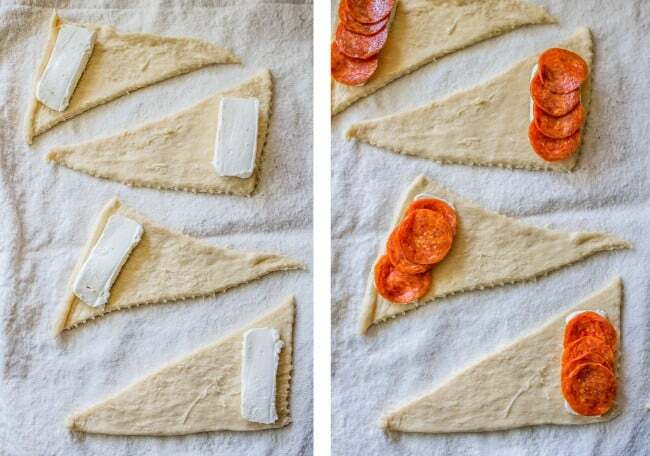 Just slap some cream cheese on a crescent triangle, top with pepperoni and you’re done. 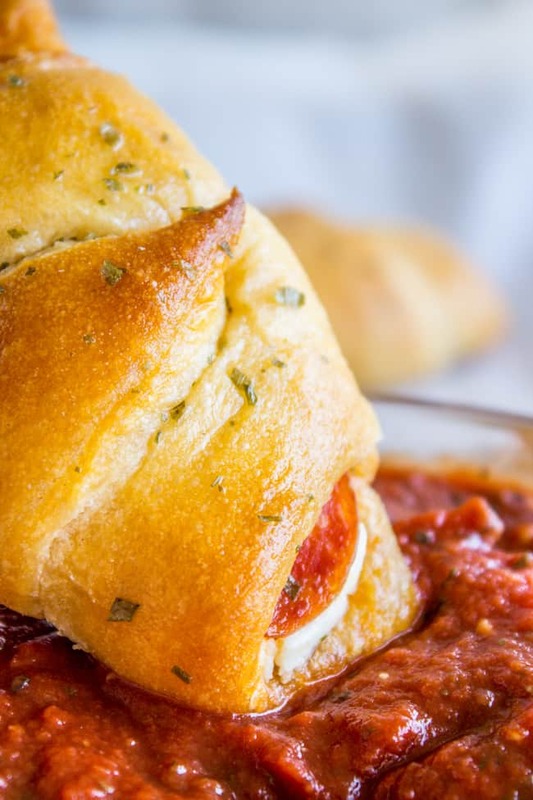 You would think that the cream cheese would melt all over the place if you didn’t seal the dough, but it doesn’t, so you don’t even have to worry about wrapping carefully. These are good on their own, but to up the pizza factor even more I made this Easy No Cook Pizza Sauce to dip it in. Heaven! You can make these ahead and freeze them for school lunches (they thaw by lunchtime) or throw them together for a game day appetizer. Everybody loves pizza flavors! 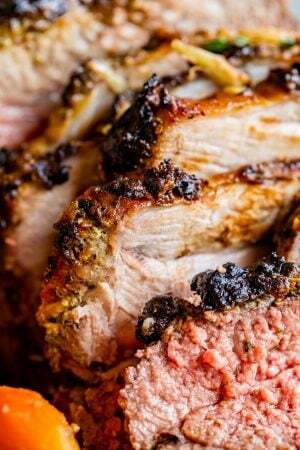 Preheat your oven to 375 degrees F. Line a baking sheet with parchment paper or a silpat. Pop open the can of crescent rolls and separate them out on a lightly floured surface. 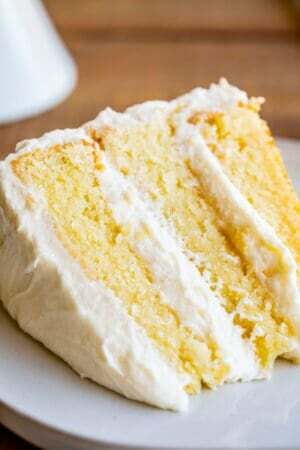 Use a knife to slice off a strip of cream cheese from the short end of the block. How thick your slices are is totally up to you. Mine were less than 1/4 inch. Lay the cream cheese slice down on the fat end of the crescent roll. Top with about 4 pepperoni slices, and gently press them into the cream cheese. Roll up the crescents, starting at the fat end. It doesn't need to be perfect; if there is some cheese or pepperoni peeking out, that's okay. Arrange on the baking sheet. Bake at 375 for about 11-12 minutes, or until light golden brown. 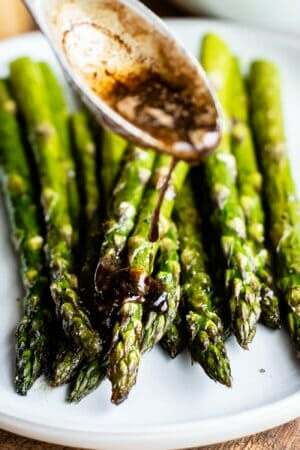 I like to dip these in some Easy No-Cook Pizza Sauce! 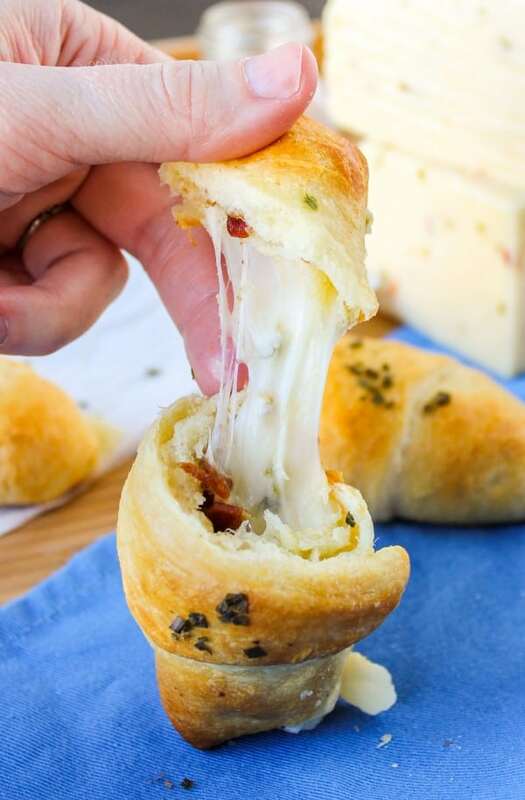 You will love these of easy crescent roll recipe ideas! 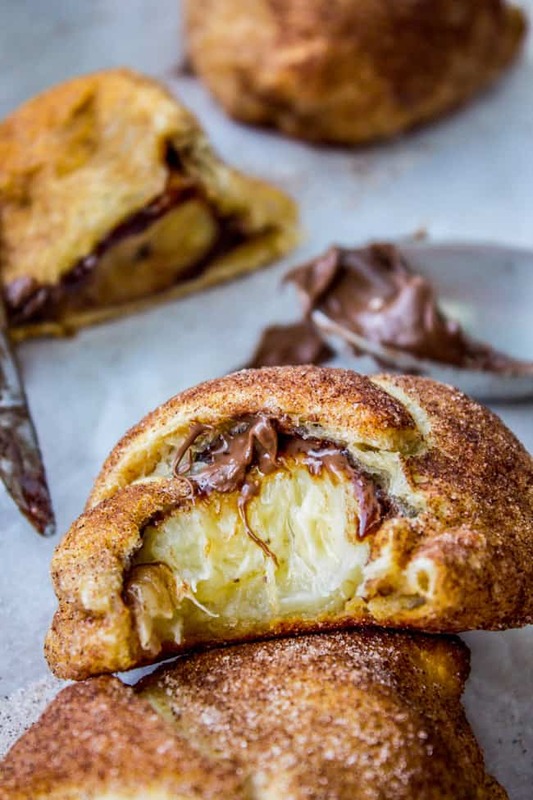 Nutella and Banana Stuffed Crescent Rolls: << this is a reader favorite!! 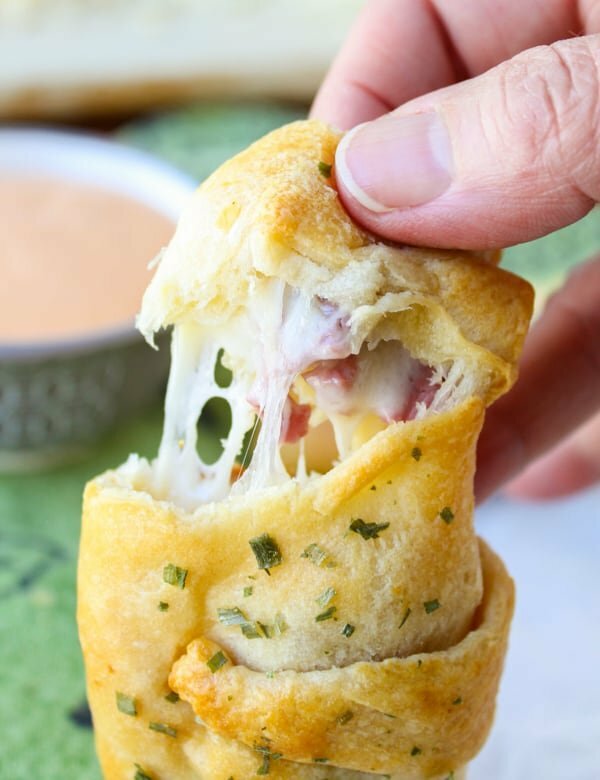 Reuben-Stuffed Crescent Rolls << all the joy of a reuben sandwich, but way easier. 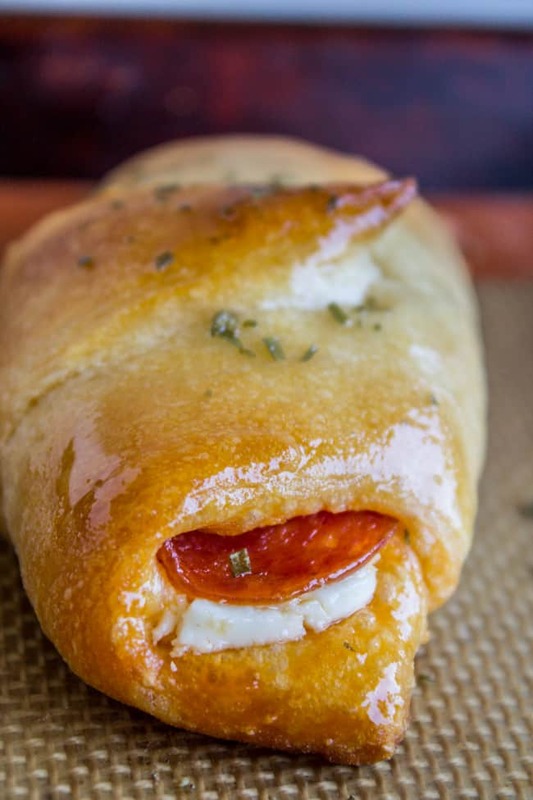 More crescent roll recipes from friends! These sound so good! I’m gonna keep refreshing your page until you post that school lunch list, because it’s only the first week of school and I’m already over packing lunches every day. :) I can’t wait to surprise my son with these one day! It’s up Elizabeth did you see it? Hopefully it gives you some inspiration! My kids would love these babies! 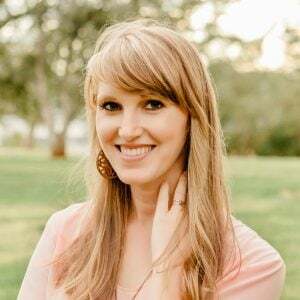 You are a saint for going camping 7 months pregnant. Wow, best mom ever! haha oh gosh yeah I don’t think I’d do too well with a sign about the 5 out of 7 days for the incidents!! Bears freak me out! But these rolls! 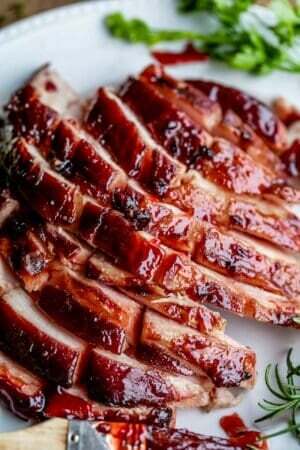 What a perfect appetizer!